My friend, Maureen, invited us over to her house last week for a sticker craft playdate for the little ones (and homemade soup for the mums! Yummm). 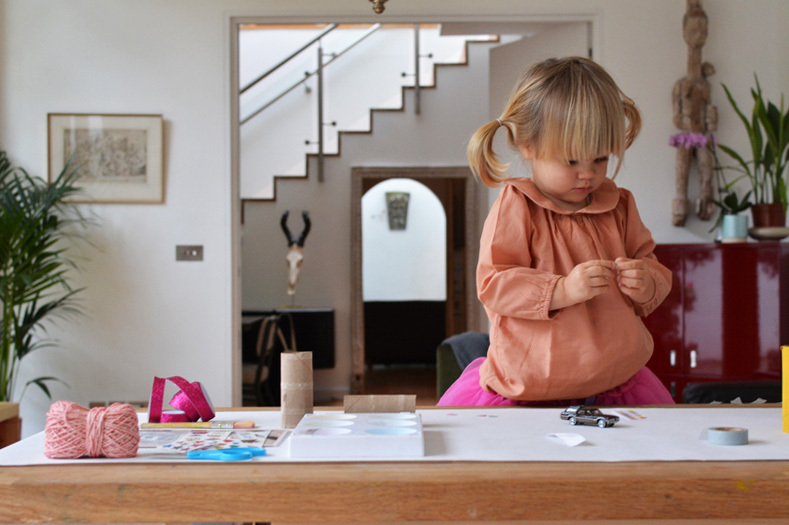 It was such a fun and inspiring morning in her gorgeous home, and Marlow loved making (and wearing) her sticker crown. What a sweet activity. 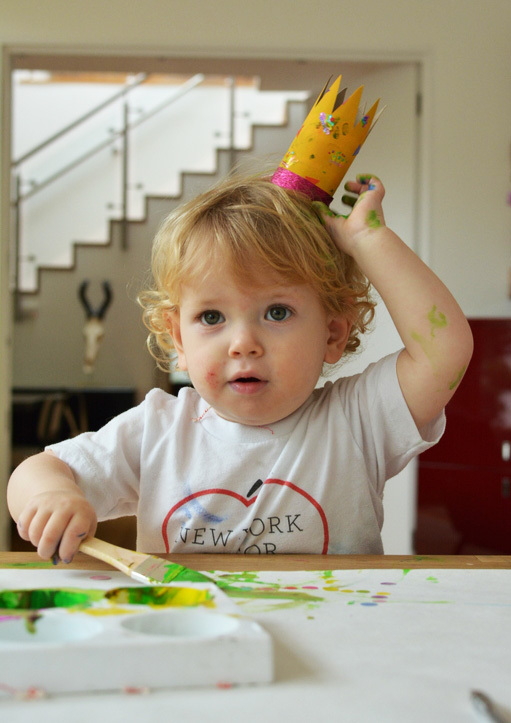 Maureen is the founder of Pipsticks, a sticker subscription service for kids (and sticker-loving grown-ups) that delivers a curated pack of stickers to your mailbox every month. Each month Maureen puts together an awesome, seasonal pack of stickers from global suppliers, choosing the most unique and useful stickers kids are sure to love. In addition to stickers, each pack includes a blank postcard and a few sheets of colourful paper to use for craft projects and general ‘stickering’. I think what I love most about Maureen, in addition to her sticker expertise and, of course, her homemade soup (! 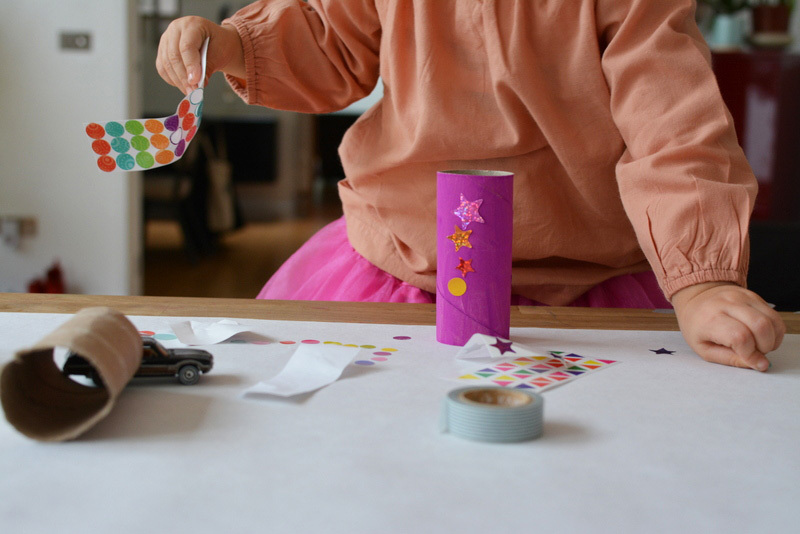 ), is that she comes up with the cutest ways to use the stickers and offers all sorts of sticker craft ideas on her site. 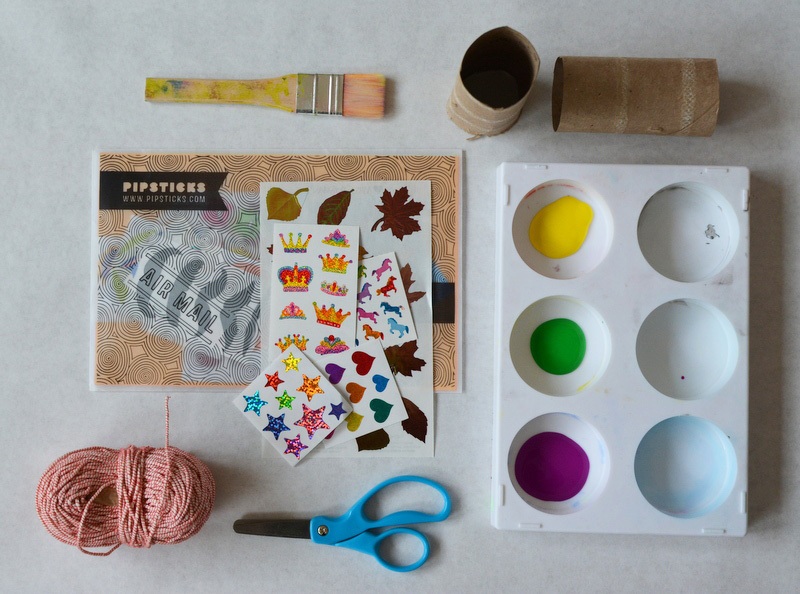 From sticker crowns to pretty pencils to sticker mandalas… most projects are easy enough for kids to do on their own, and make it that much more exciting to receive a sticker pack in the post each month. p.s. Pipsticks will have a booth at this year’s ShopUp event selling sticker gift boxes and other fun sticker packs — they’ll also have a little craft station for kids as well, so be sure to check them out there! Just TWO MORE WEEKS!! This is s a lovely post, the crowns are gorgeous and I love the stickers! 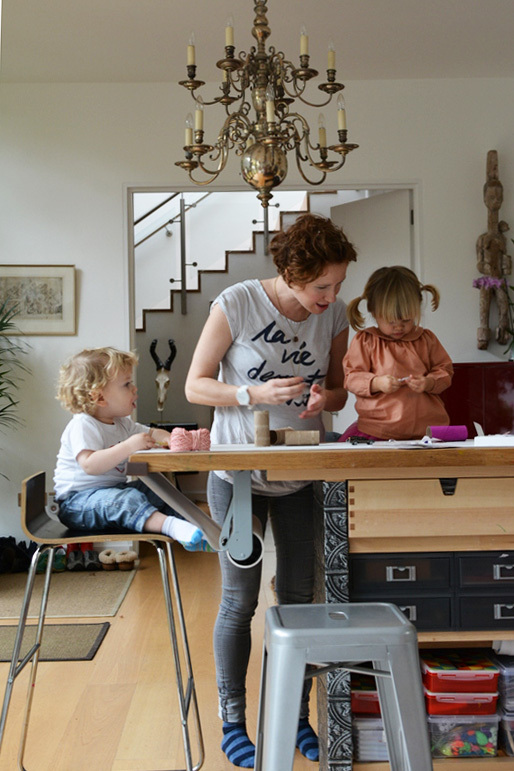 Can you tell us more about that amazing crafts table? ! It looks so useful and creative and fun! Love this! 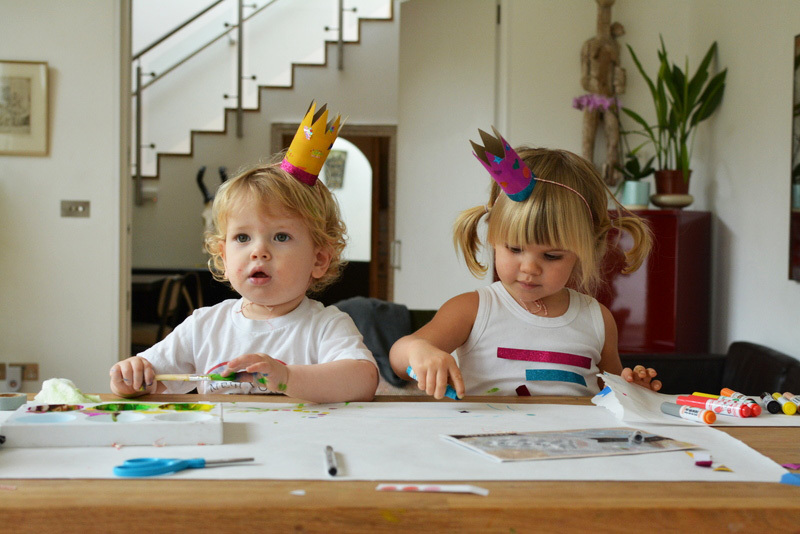 We always save toilet paper rolls for crafts and I never thought about using them to make crowns. Brilliant! The sticker subscription is a great gift idea too. Thanks, as always! Oh! and I just realized they ship free in the US…this will be a great xmas gift for my kids! As always, Babyccino Kids blog is THE source for what’s hip and cool ;).